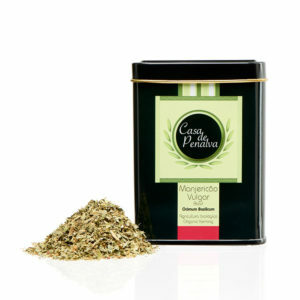 Basil Flavour - Variety of flavours that range from mint and clove, anise, pepper, eucalyptus and fresh herb. Lavender Flavour - Sweet and floral taste, with hints of camphor and discreet traces of lemon and mint. Lemon Thymus Flavour - this plant concentrates the aromas of regular thymus and citric lemon notes, allowing for an infusion of delicate, fresh flavours, with spicy and herbaceous hints. Parsley Flavour - Energetic and spicy flavour that gives parsley its identity. 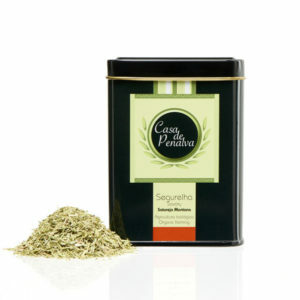 Rosemary Flavour - warm and intense flavour, with hints of pine, camphor and nutmeg.